In just a few short years, 18-year-old ukulele prodigy, RIO has shown great promise with his musical skills and abilities. Having performed at music festivals throughout Asia, in notable U.S.A. venues as far away as New York City and Honolulu. He captured 1st place at Amateur Night at Apollo Theater in New York City, Duke's Ukulele Contest and Royal Hawaiian Annual International Ukulele Contest. RIO's also received the Award of Excellence at the Diner's Club Social Jazz Session in 2013-14. He has also performed at TEDxYouth@Tokyo 2013, TEDxTokyo Teachers 2014, and TEDxTokyo 2014. Rio also periodically performs at the Hard Rock Café - Honolulu. 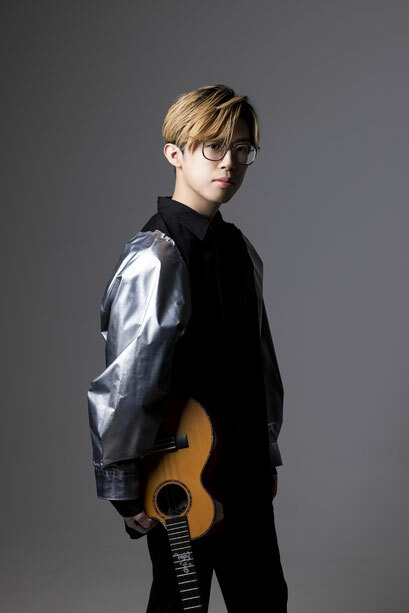 Among his other accomplishments, RIO has also released his first mini album entitled "Lover" and performed in ukulele collaboration CDs, "Island Style Ukulele Vol. 2" which won a Na Hoku Hanohano Awards 2015 and "An Ukulele Christmas 2;" both released in 2014. He released his first full album in 2015, filled with “RIO Music” along with original songs and got nominated for the “39th Nā Hōkū Hanohano Awards” in 2016 as an International Album of the Year category. In 2018, RIO has joined the NAMM as an KAMAKA's endorsed artist. © gloriomusic, all rights reserved.